Homegrown Indian automobile company Bajaj has finally slated the launch of new updated Bajaj Platina in the coming month of February, 2015. 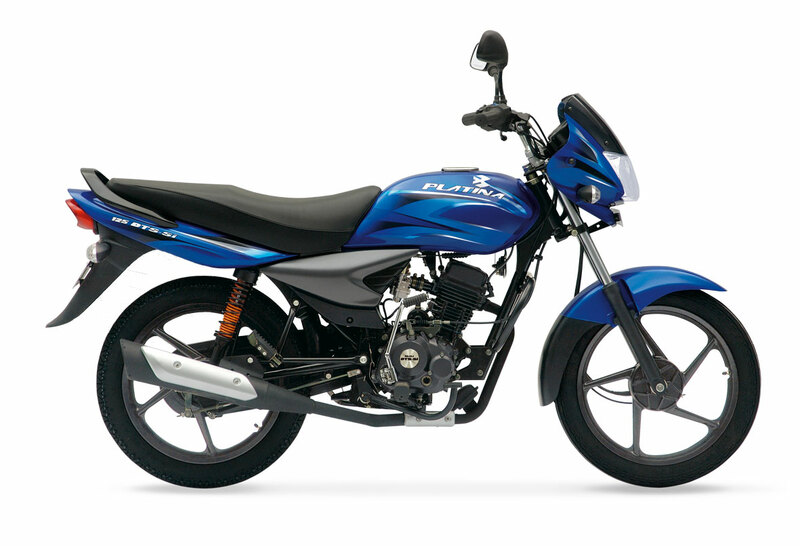 Bajaj Platina is known to all for its affordability, but not for power. The new version is more focused on styling updates, new range of colours, panels, exhaust pipe and graphics. The bike was spotted testing and sees no change in headlight and tail light with same turn indicators. The power driving engine is essentially remained same as earlier, 99.27cc air cooled engine which on the current model is capable of producing 8.2 PS peak power at 7,500 rpm and peak torque of 8.05 Nm at 4,500 rpm mated to a four speed gearbox to put its power on road. Bajaj Platina 100 is a commuter segment bike and aims to take rider in the most economical way, hence the output is expected to get tweaked to offer better mileage. New models continue to use telescopic forks in the front, drum brakes and alloys. New updated version is expected to come with the same price tag of Rs. 37,044 ex-showroom. It will compete against Hero’s Passion and Splendor models and also against the Japanese Honda’s Dream Series of motorcycles. Bajaj is planning to sell 1.5 lakh Platina and Discover in India every month. The company aims to sell about 70,000 units of Discover motorcycles and 80,000 units of Platina motorcycles every month. They are planning to increase the market share from 18 percent to 24 percent. These both the bikes were marketed as best in commuter segment bikes and most economical for A to B purpose. India is not the only country company is focusing, they will be expanding and looking forward to seeing an increased demand in markets such as Argentina and Mexico for the company’s motorcycles and from the Philippines for three wheeler models.